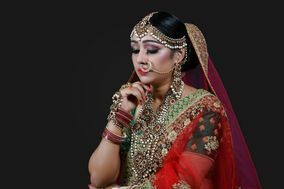 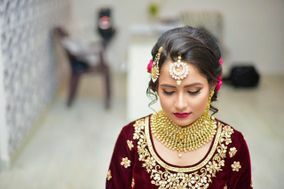 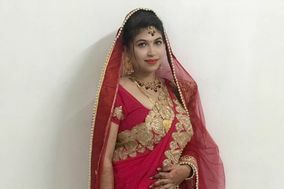 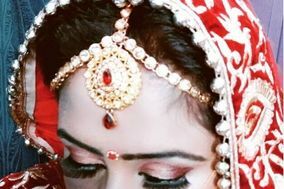 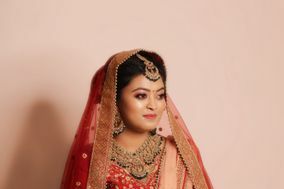 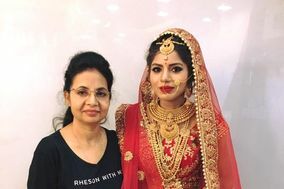 Bridal Makeup Lucknow ARE YOU A VENDOR? 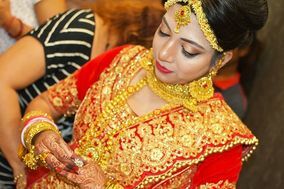 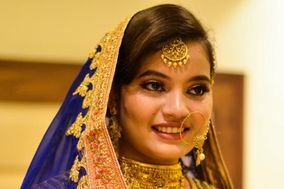 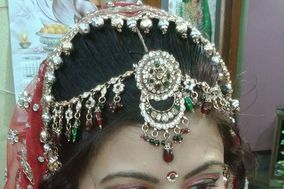 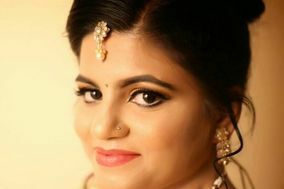 Bridal Makeup in Lucknow: Request a quote from makeup artists to perfect your look during all your wedding events. 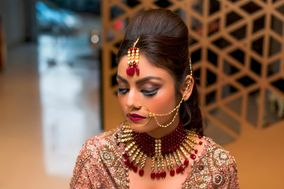 In addition, a stylish hair cut, spa treatment and more from our range of professionals will help take your look to the next level.